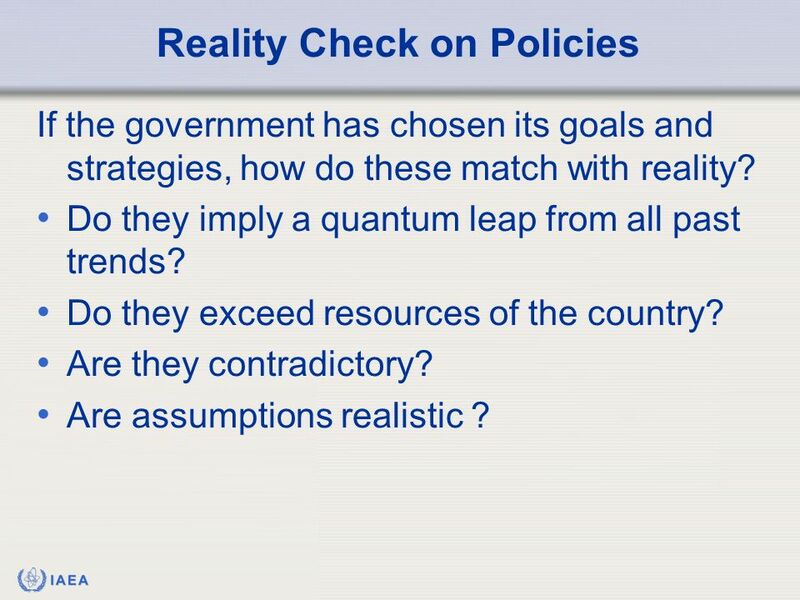 10 IAEA Reality Check on Policies If the government has chosen its goals and strategies, how do these match with reality? Do they imply a quantum leap from all past trends? Do they exceed resources of the country? Are they contradictory? Are assumptions realistic ? 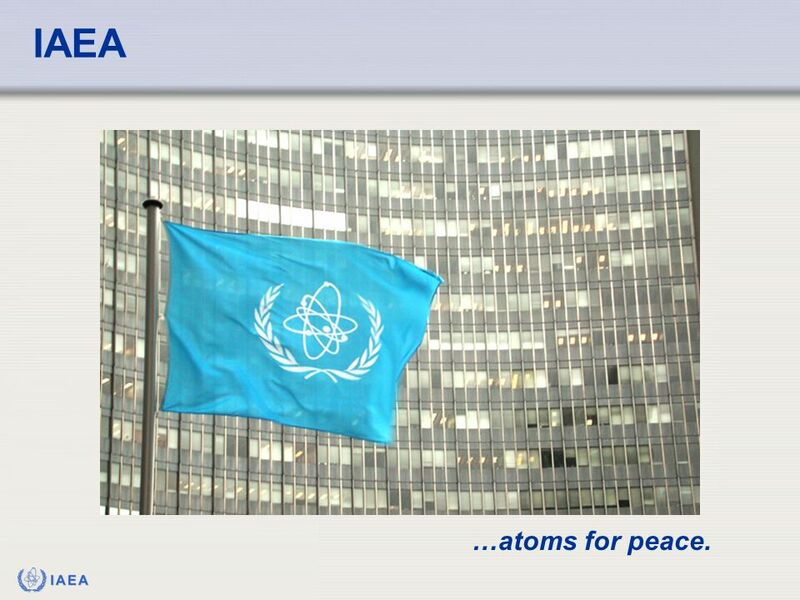 12 IAEA …atoms for peace. 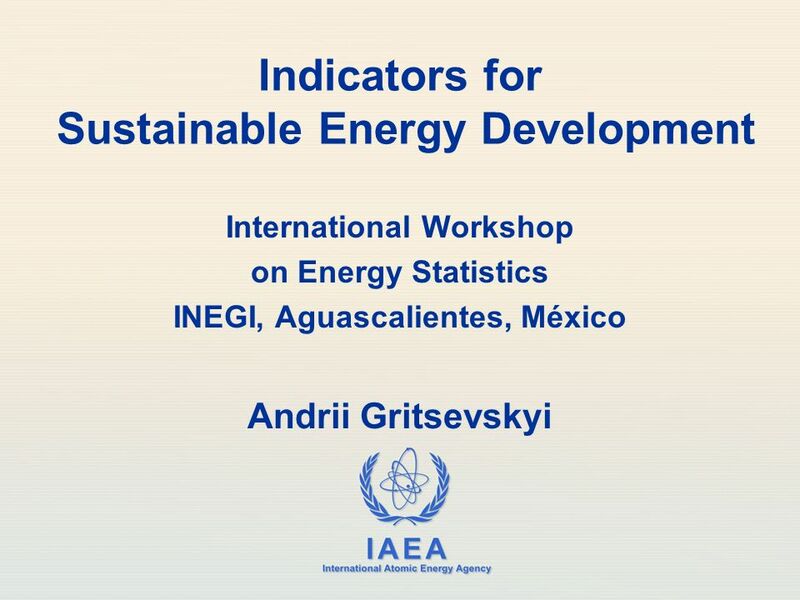 Download ppt "IAEA International Atomic Energy Agency Indicators for Sustainable Energy Development International Workshop on Energy Statistics INEGI, Aguascalientes,"
UN Strategic Plan on HIV/AIDS Midterm Performance review (2001 – 2003) Monitoring and Evaluation Reference Group 29 July 2003. 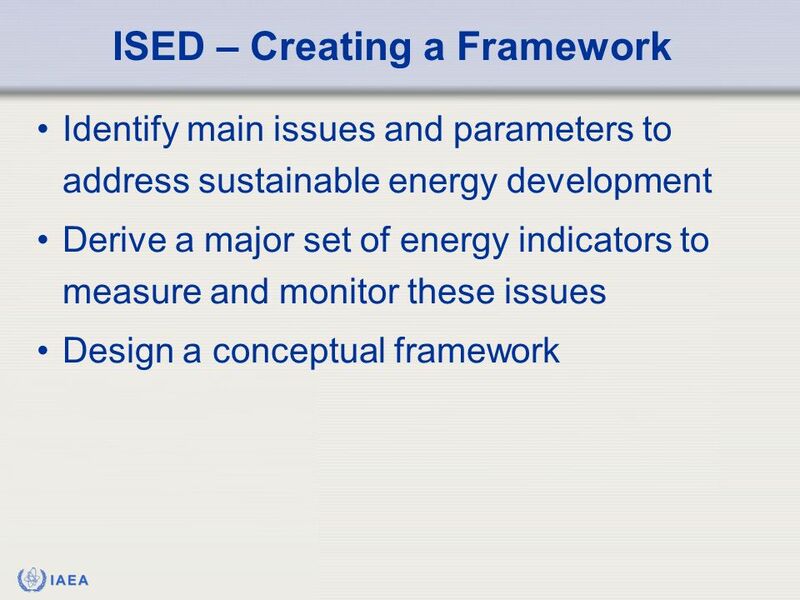 Country monitoring of International Development Goals - the case of Tanzania Presentation at the PARIS21 Workshop for East Africa and the Great Horn, 23. Convention of the Protection and Use of Transboundary Watercourses and International Lakes Setting the scene for Session 1 National information systems. Consultative Group of Experts OTHER INFORMATION CONSIDERED RELEVANT TO THE ACHIEVEMENT OF THE OBJECTIVE OF THE CONVENTION Jack Fitzgerald Workshop on the. 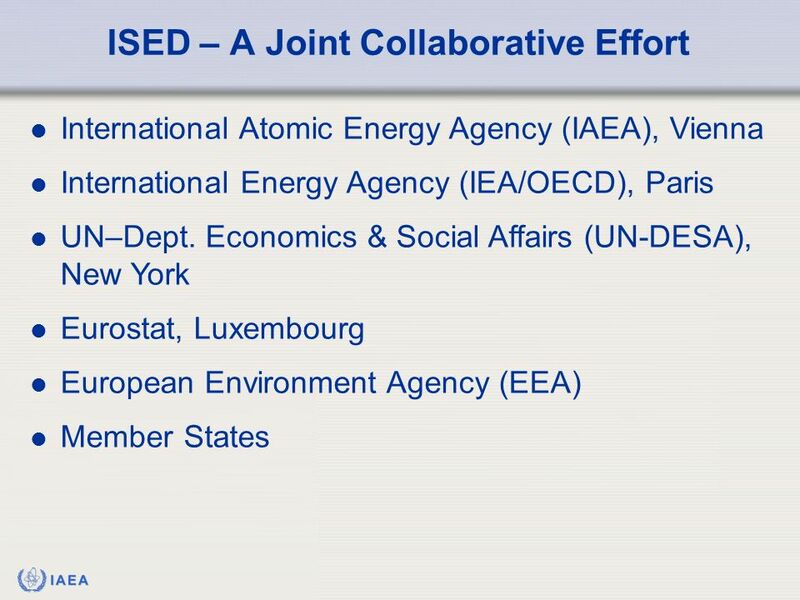 EAP Task Force Water Programme: Plans for Peter Börkey Head of Programme World Bank, 29 May 2009, Brussels. MRC Strategic Plan. Strategic Planning MRC first Strategic Plan for Revised in 2000: Current Strategic Plan Vision and Mission remain. 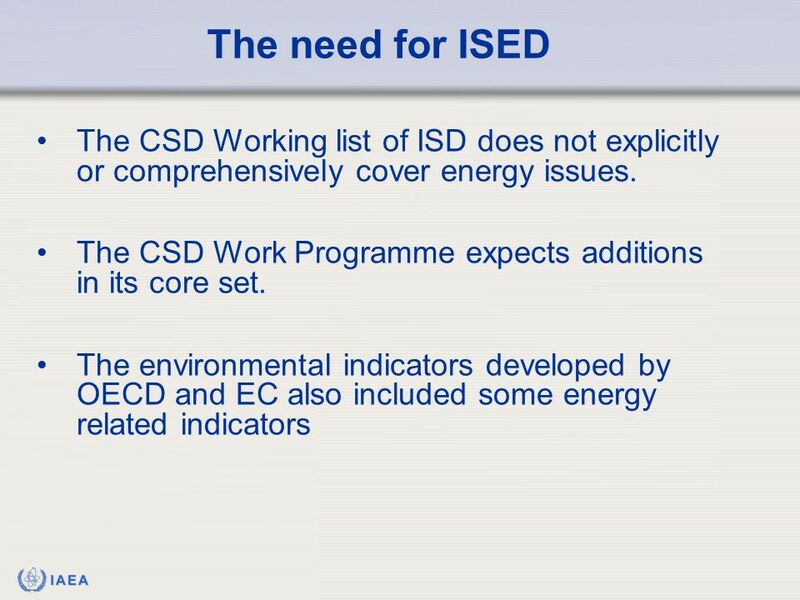 1 Introduction, reporting requirements, workshop objectives Workshop on energy balances and energy related greenhouse gas emission inventories (under WG. 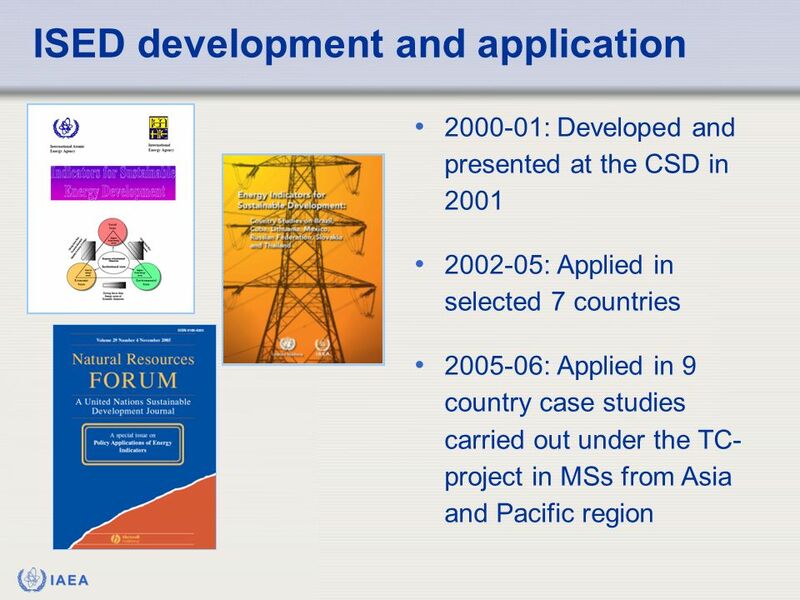 Thematic Strategy on Sustainable Use of Resources 22 May, 2003 Pawel Kazmierczyk. 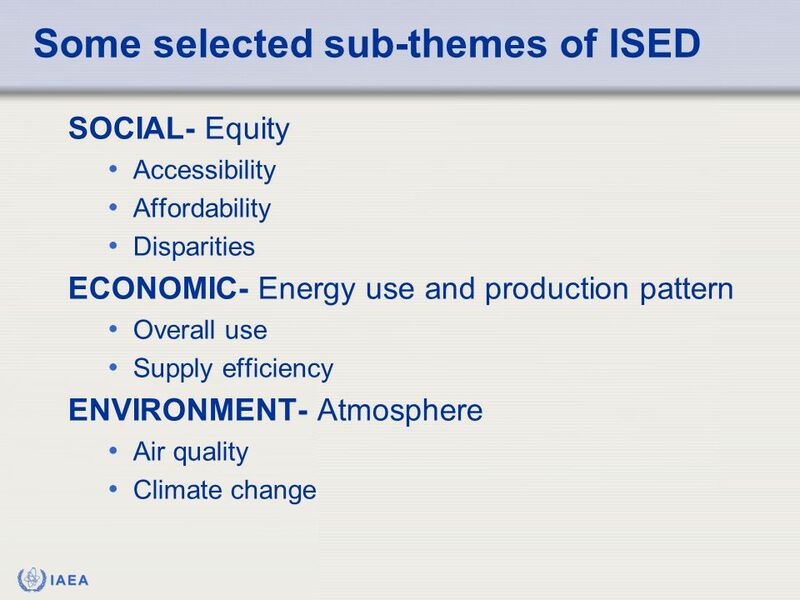 Directorate E: Agriculture and environment statistics; Statistical cooperation Unit E3: Environment statistics and accounts Environmental Accounts European. 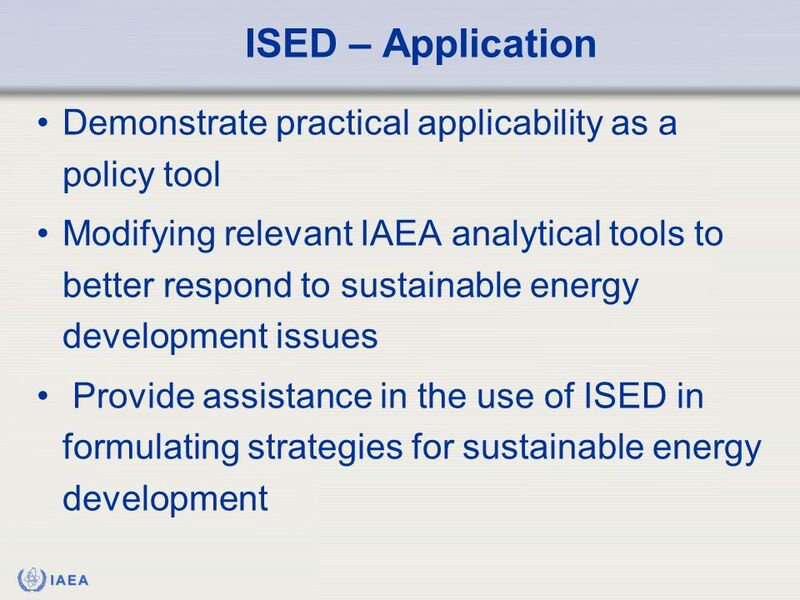 1 policy preparation policy formulation policy execution policy evaluation Indicators The Policy Cycle. 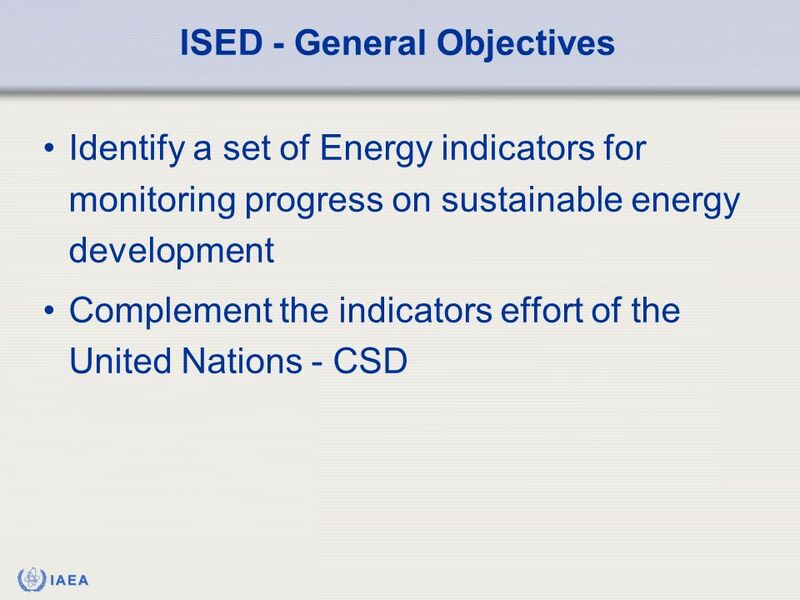 UNSD Energy-related indicators to inform on Green Growth issues. 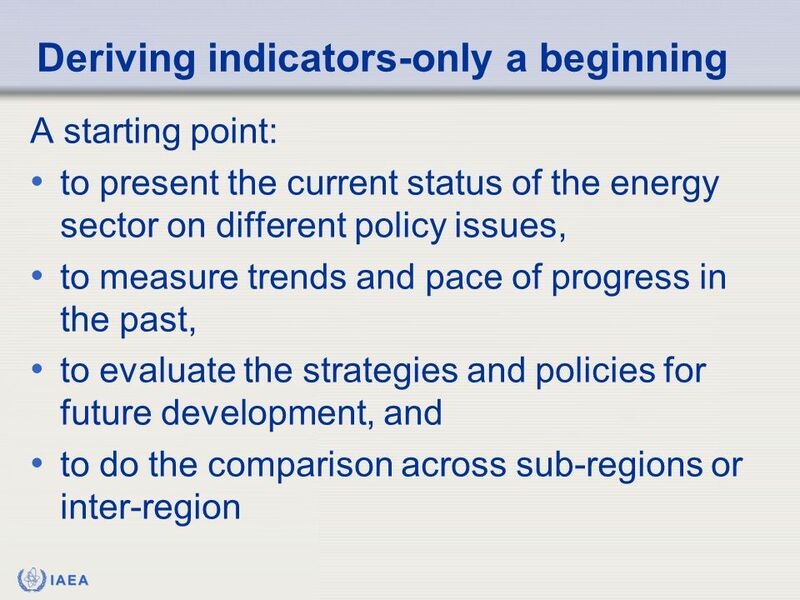 Monitoring Sustainable Development Strategies and the Role of Indicators Matthias Bruckner Division for Sustainable Development Department of Economic. 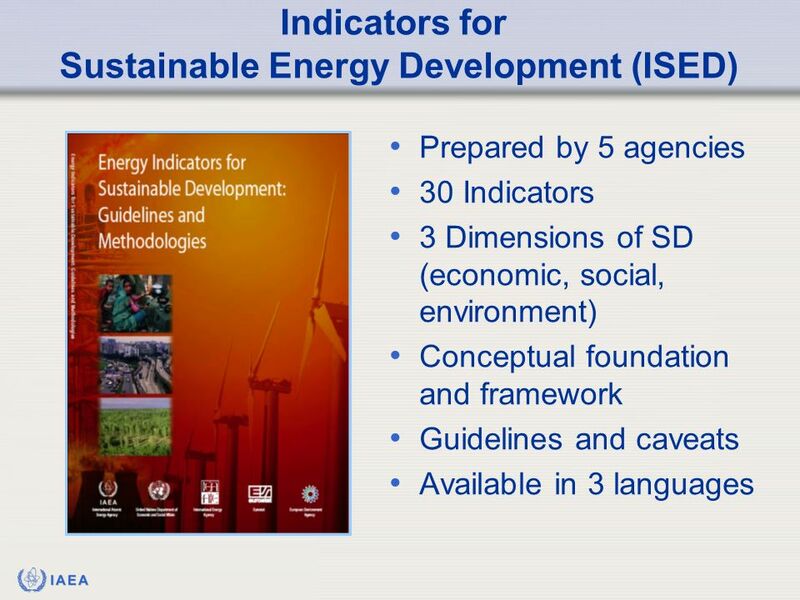 State of Energy Statistics in South Africa Robert Kwinda Department: Energy Sub-Directorate: Energy Data Quality and Integrity.